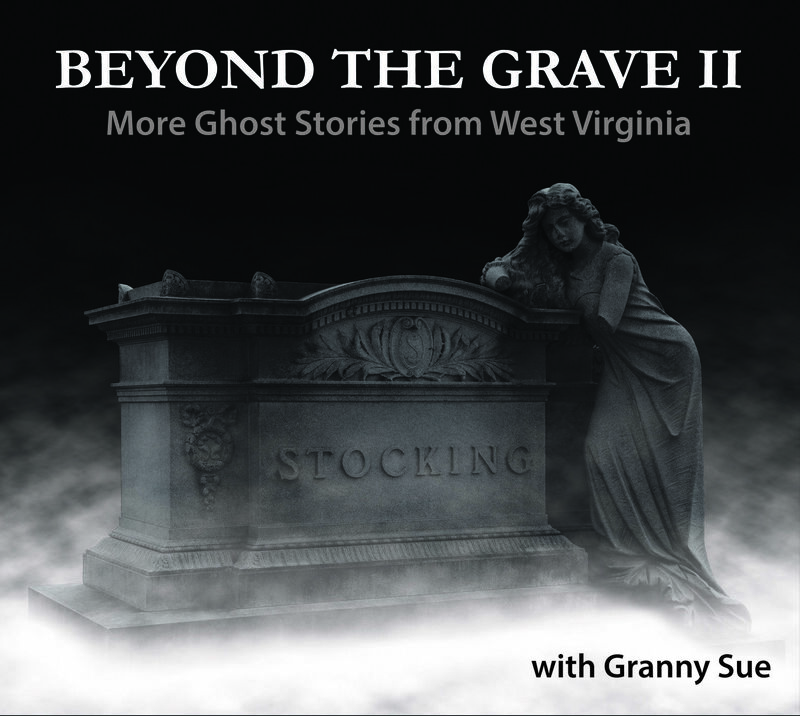 West Virginia has a wealth of ghost stories; over the years there have been many collections of these stories published. 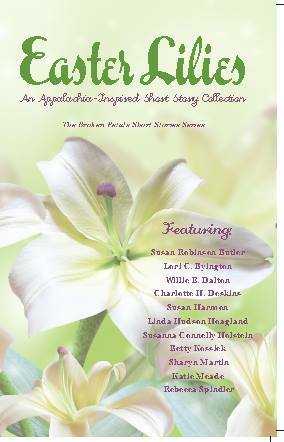 A new title, Ghosts of Greenbrier County , focuses on the Greenbrier River region of West Virginia . Most West Virginians have heard about the Greenbrier Ghost , Zona Shue, who lost her life to her husband's murderous rage in 1896. Zona's mother insisted that her dead daughter came to her at night and described the murder, and the mother's testimony to this effect at the trial of Zona's husband, Trout Shue,was entered into the court records. So when Shue was convicted, the testimony stood as the first on record in which a ghost's word convicted a man of murder. The story is often told, and I've told it here on this blog, and there is even a state highway marker in Zona's honor. But there are other reported hauntings in Greenbrier county. 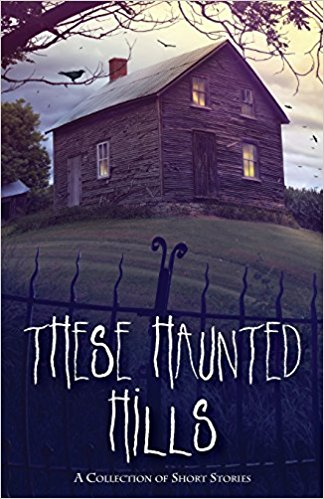 Nancy Richmond and her daughters, Tammy Workman and Misty Murray Walkup delve into some familiar and many not so well-known stories in their new their book, Ghosts of Greenbrier County . Greenbrier county was settled early in the exploration of the lands of western Virginia, with some hardy frontier families making their homes in the rich valley as early as 1787. Skirmishes with the native population were not uncommon and these were still fresh in memory when the Civil War raged across the land. Several bloody battles were fought on Greenbrier soil, and many soldiers lost their lives in those conflicts. These three events--settlement, Indian attacks and the Civil War--and the frequently bloody outcomes provide the basis for many of the stories collected by Richmond and her daughters. For example, a mass grave of Civil War soldiers was blamed for a "ghost army" seen in the skies above Lewisburg by many people one day, and prompted the re-interment of the soldiers' remains in a more fitting grave. Other stories tell of two haunted inns, restless graveyards and houses with a history of uncanny events. The authors do not seek to dispute the age-old question: are ghosts real? In their introduction they give a nod to the controversy but make no attempt to either prove or disprove the validity of the tales they present. They simply tell the stories as they found them and leave it to the reader to decide what to believe. Some, like the Greenbrier Ghost and the strange events reported at the General Lewis Inn, have been written about in other places and are frequently told at campfire gatherings. These are not horror stories or seance stories; they are straightforward re-tellings of stories that have been passed down in the time-honored style of oral tradition. The book's large format and well-spaced print makes for easy reading, and many photographs of Greenbrier county locations are included. I realized that although I have visited the county and the county seat of Lewisburg many times, I really did not know many of the historic locations discussed in the book. I would like to visit the area again to see places like the Stone Church and its old graveyard, Carnegie Hall and the county courthouse. There is a lot to see that might be missed by the casual traveler. 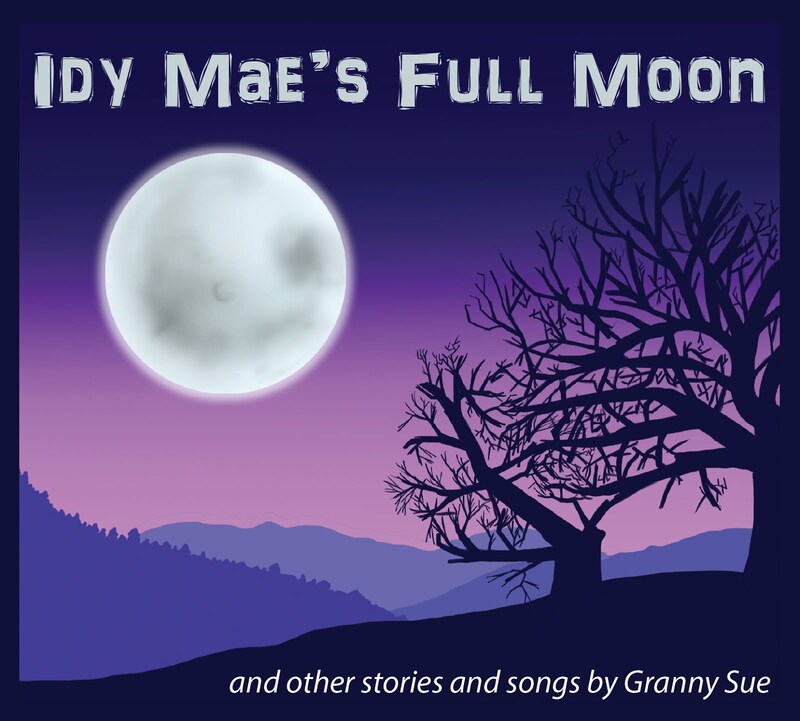 Stories included in the section titled "Ghostly Tales" are the kind most often told at campfires and porch gatherings--names, locations and dates tend to be generalized and the stories are brief. 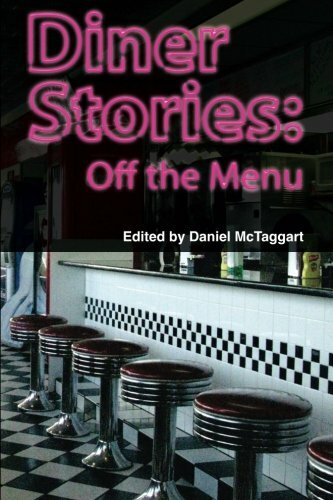 These are the kind sometimes referred to as "foaftales" ("friend of a friend" stories) because they have lost their sharp edges and become a tale that could be about any place, any time, anywhere. And yet they retain their haunting, compelling quality, leaving the reader with a faint chill and an uneasy feeling that perhaps, just perhaps, there is something to the story after all. 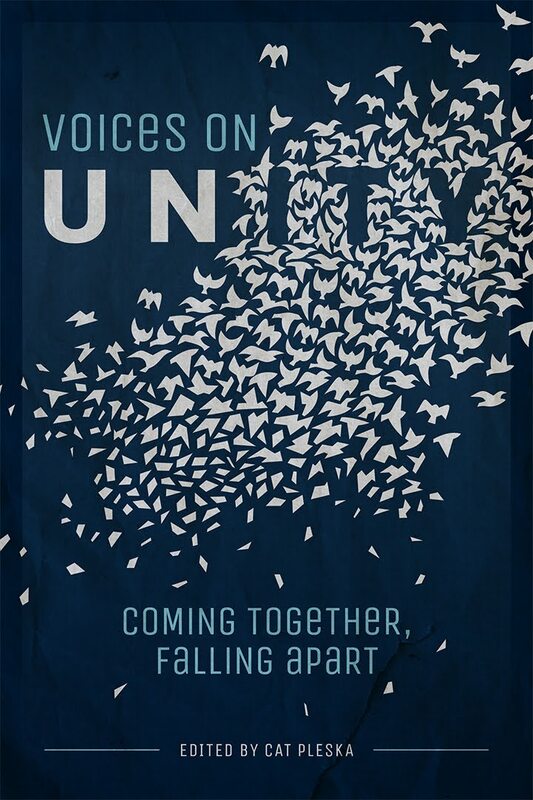 This well-written collection will leave readers feeling just that, and a few might find themselves looking over their shoulders and moving just a little faster should they pass through Greenbrier county late at night. I like ghost stories - not horror things but the kind in this book. I think there is a book of Sheffield ghost stories, must investigate. There are certainly a lot of books from all areas of the UK telling local ghost stories. Lots of places have ghost walks too. Come to think of it Sheffield does, my friend and I talked about going on one last summer and didn't get round to it. Must remind her! She gives a lot of details about the people involved in the murder trial, including the accused and convicted murderer, Trout Shue, who grew up here on Droop Mountain. Members of that Shue family still live around here and aren't fans of that highway sign. It's a very readable local history book if you can find it. I have read that book, Rebecca, and her theory is intriguing. I prefer the traditional version of the story, just speaking as a storyteller and not a historian :) While the mother's testimony wasn't used as evidence it was entered into the court records, correct? So the jury heard what she had to say. I wonder what they thought on hearing her story? Do you think they believed her, or thought she was making it up or relating a dream? I would like to have been there to hear it. She must have been a convincing person anyway to talk the sheriff into the exhumation and autopsy. I wondered if there were still members of his family in the area. We lived in Lewisburg, overtop All About Beauty. One day, walking in the graveyard, I felt drawn toward reading a name. It was Thomas Creigh and I wrote that down. Later I found out that in the late 1700's he ran a merchantile in the building I was living in. We often walked in that graveyard in the evening. I don't think of them as creepy or frightening. They're rather peaceful. Great review...makes me want to get the book. You might have read "Tales and Lore of the Mountaineers"? The daughter of the author, Mr Rice, was my high school librarian and I was fortunate to hear him tell menay of the stories in that book around a campfire at 4-H camp in Doddridge County in the mid 1960s. He really ignited my interest in old stories and story telling. Thanks for the memories......as Bob Hope used to say. I like to walk in graveyards too, Kate. They're a fascinating look at history, and at the same time I feel as if I honor those beneath the ground by reading their names and thinking about them and how their lives must have been. Steve, I actually own that book. It has some great stories. I wish I could have met Mr. Rice. He was one of the old-time storytellers, like Patrick Gainer, Ruth Ann Musick and Dennis Dietz. I had horrible experience at the greenbriar to. Something about as you said. Hearing loud crashes and ground thumping. My family went there to camp in are new tents. Are tents got left behind we ran so fast. Never again will I ever see light of day back at the greenbriar woods.